What did the fox say? Isn't this the cutest fox you have ever seen!? 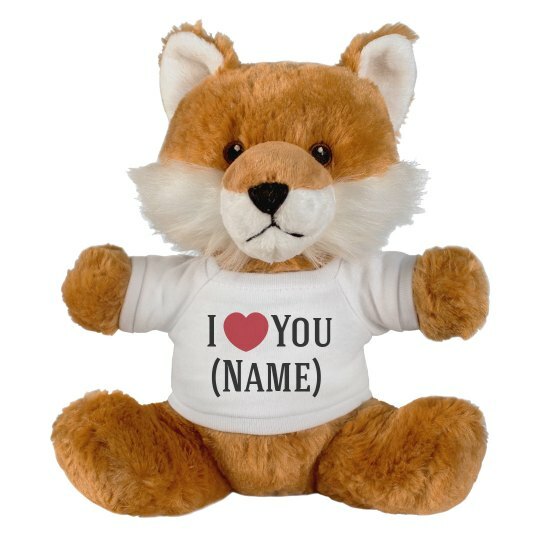 This adorable small fox stuffed animal is great to design and give to friends and family for gifts, dance proposals, birthdays, holidays, and more. The super soft fur and cute face will surely be the best gift you have ever given. Customize a plush fox for your loved ones. Names, dates, whatever you want.